Nordic Trout was previously known as Ålands Fiskförädling (ÅFF). The company’s operations began at the end of the 1970s in the small island municipality of Föglö, which is part of the Åland Islands. The small family business quickly began to grow. As a young boy, the founder and main owner of the company, Harry Sjöblom, started buying Baltic herring and other wild fish from local professional fishers and selling it forward. Once the natural catches of fish decreased, Harry, being a skilled businessman, understood that the future lay in fish farming. The demand for salmonids was already increasing in Finland at the time, and the same trend has since then continued in Finland, the Nordic countries, Europe and across the world. The company grew and expanded its operations, particularly in the 1980s and the early 1990s, by opening new production facilities and buying smaller operational companies which, for one reason or another, wanted to cease operation. Within the industry, competition grew stronger and various government regulations and requirements made it difficult for small companies to be successful. By this time, ÅFF was already the leading producer of farmed edible fish in Finland. In the early 2000s, the company also launched operations in Sweden. 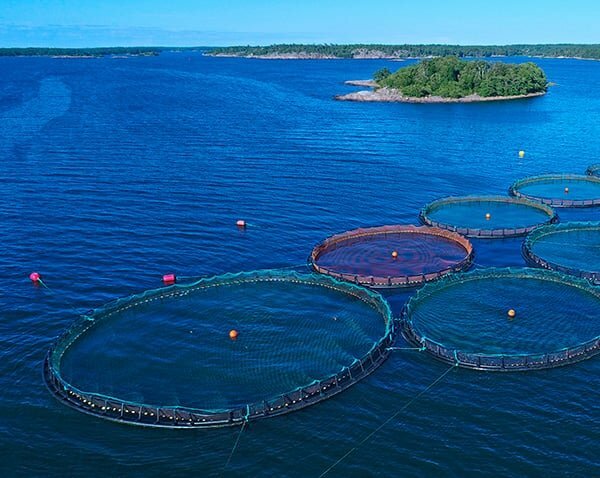 According to surveys, there are many water areas in Sweden that are suitable for fish farming, and there is also relatively high market potential in Sweden. At present, the company is the largest fish farmer in Sweden. In autumn 2006, all shares were sold to Finnish aquaculture company Taimen Oy. Founded in 1964, Taimen Oy is one of the oldest Finnish companies in the fish industry. It practises fish farming in Central Finland and the archipelago of Southwest Finland. In October 2015, the Finnish Hukkanen family decided to expand their operations to fish farming. 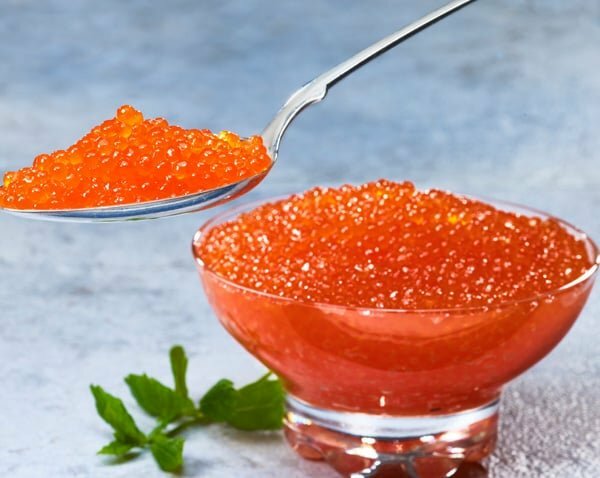 The Hukkanen family, who operate Kalaneuvos Oy, founded Nordic Fish Oy and bought all shares of the Taimen Group, effectively transferring Ålands Fiskförädling (ÅFF) to the ownership of this Finnish family business. In 2017, the company was renamed Nordic Trout Ab and Nordic Trout Sweden AB. The family from Sastamala has a long history in the fish industry and engages in the processing, wholesale, import and export of fish through their company, Kalaneuvos Oy. Founded in 1975 and based in Sastamala and Turku, Kalaneuvos Oy is a Finnish pioneer in its industry. The fish farming company’s operations support Kalaneuvos Oy’s strategy, which states that the group strives for growth, particularly by offering its customers fresh rainbow trout in its various forms. 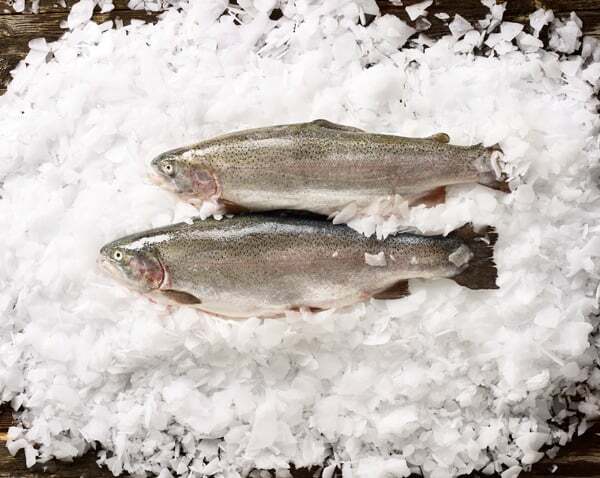 Nordic Trout is the only fish farming company in Finland that is able to offer fresh rainbow trout to wholesalers, commerce and further processing all year round.